1874. 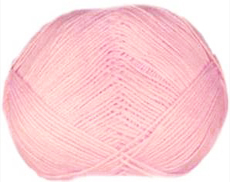 Wendy Robin Bonny Babe aran knitting yarn, specially designed for babies in pastel pink. Softest, machine washable 100% acrylic. Great value 400g ball (800m): knits to any aran pattern. 1877. 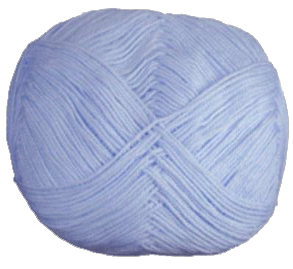 Wendy Robin Bonny Babe aran knitting yarn, specially designed for babies in baby blue. Softest, machine washable 100% acrylic. Great value 400g ball (800m): knits to any aran pattern. 1872. 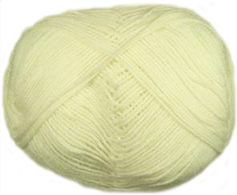 Wendy Robin Bonny Babe aran knitting yarn, specially designed for babies in palest lemon. Softest, machine washable 100% acrylic. Great value 400g ball (800m): knits to any aran pattern.